The Versa Lite Edition will cost you Rs 15,999, while the Fitbit Inspire HR is priced at Rs 8,999. 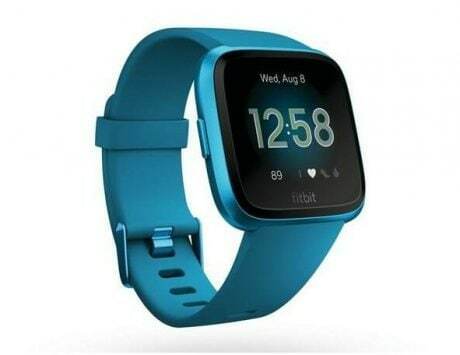 Fitbit has unveiled new fitness wearables in India, which includes Fitbit Versa Lite Edition, Fitbit Inspire HR and Fitbit Inspire. The company launched these devices in the global markets earlier this month. Firtbit’s Inspire is the most affordable fitness tracker among the two with a price tag of Rs 6,999. The Versa Lite Edition will cost you Rs 15,999, while the Fitbit Inspire HR is priced at Rs 8,999. Those interested in buying these fitness devices can head to Amazon, Flipkart, Reliance Digital, Croma, Helios, and also in the general trade. To beging with, the Versa Lite Edition is equipped with features including 24/7 heart rate monitoring, sleep tracking and 15+ goal-based exercise modes. It also has connected GPS and offers support for smartphone notifications. Fitbit has reportedly claimed the fitness tracker will offer four days plus battery life. 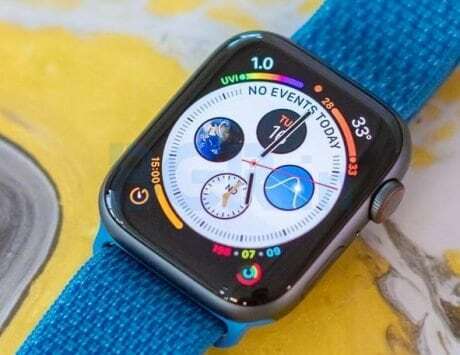 It also offers a swim-proof design, identical to the standard version of the Fitbit Versa. The device will be available for purchase in white, lilac, mulberry, marina blue and charcoal color options. Additionally, the existing Versa accessories also support the Versa Lite Edition, as per the company. The Lite Edition also comes with a SpO2 sensor, which can reportedly estimate changes in blood oxygen levels. Coming to the Inspire HR, this fitness tracker too offers a 24/7 heart rate tracking feature. Other features include all-day automatic activity and exercise tracking. It also supports sleep tracking, 15+ goal-based exercise modes, and include guided breathing. This fitness too offers a swim-proof design with a touchscreen display. The company asserted that the device can offer users up to five days of battery life. The Fitbit Inspire HR is available in black and lilac color option as well as two-tone black and white. Lastly, the most affordable Fitbit Inspire offers features such as automatic activity, exercise and sleep tracking, goal celebrations and reminders to move. It also supports timer and stopwatch apps. 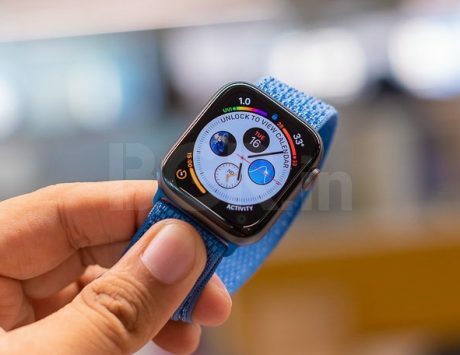 The company says that the wearable offers an “essential health and fitness features to help consumers stay motivated.” It has a swim-proof design and a five-day battery life as well. 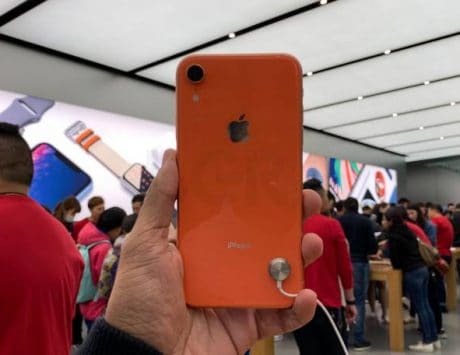 Commenting on the launch, the company said, “while growth is being driven by smartwatches, trackers are expected to remain an important part of the category overall. 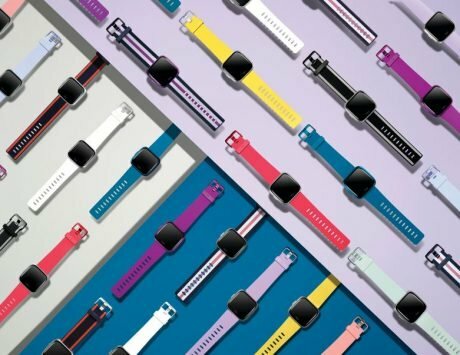 Fitbit believes this rapid growth provides a large opportunity to bring new consumers to the category by offering both smartwatch and tracker form factors that feel more accessible and are affordably priced,” IANS reported.